Episode 2: How to Cultivate a Scripture Reading for our Everyday Life? 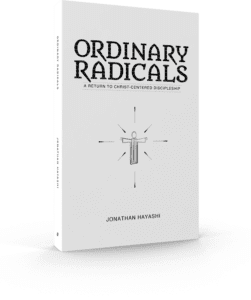 In this episode of the Ordinary Radicals podcast, Jonathan Hayashi and Brandon Boatner speaks on the topic of cultivating a daily bible reading for the everyday life of a believer. Biblical illiteracy within churches are rampant and is all over the place! Pastors are doing diligence in preparing and preaching sermons, but the real problem is people are not reading their Bible! So, the fundamental question is this; how do we as Christians cultivate a daily bible reading in the everyday life? What are practical ways for believers to implement plans for daily scripture reading? 88% household in American own at least one Bible. The average family has three to four copies of God’s Word. 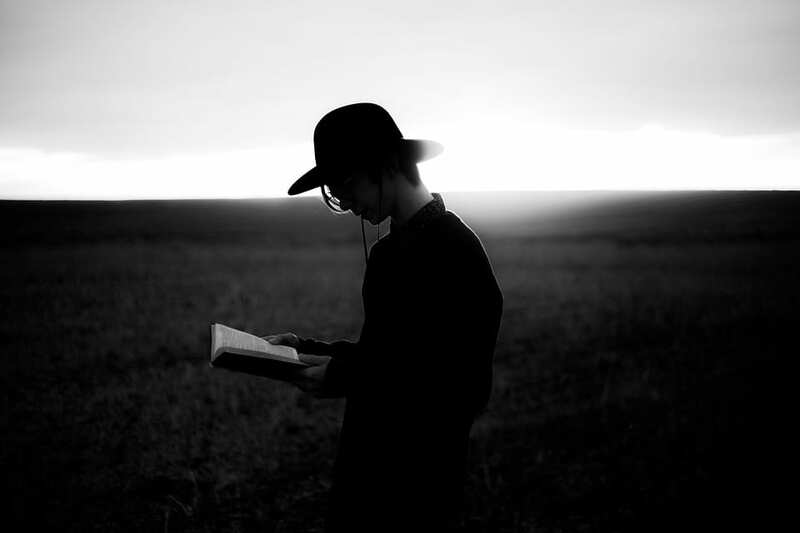 However, only one in seven adults read the Bible daily. Time is a daily treasure that attracts many robbers. An ok plan for today is better than a perfect plant for tomorrow. Anything worth doing, is worth doing poorly. We get into the Word, so the Word gets into us. Children are rarely looking for an explanation, they are looking for a demonstration. We cannot expect our children to be fired up for Jesus if I am not fired up for Jesus. A lot of things in life is rather caught than taught. It is more important for you to grow and be humbled. What do you see in this passage? What do you need to obey? And who do you need to share it with? You’re not learning this for yourself. You’re learning for the person behind you. Following Jesus is personal, but it’s never private. You need to go and share it. Praying and reading the Bible is like conversation. So, if bible reading is conversation but feels like homework, something went wrong. When I sit down my wife and I feel like I’m working for it, I’m doing something wrong. I do it because I love her. 1. I Don’t Have Time to Read! 3. Never Modeled or Seen It Done. 5. I Don’t Know Where to Start! 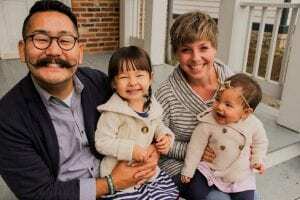 If you have a question you would like answered on the show, fill out the form on the podcast page here at jonathanhayashi.com.